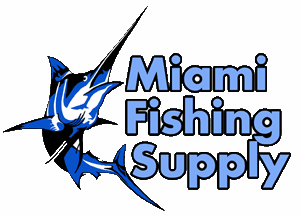 Marine heat shrink Miami Fishing Supply, complete selection of offshore fishing tackle, marine electronics and boat supplies. Marine hard heat shrink tubing with adhesive lining has a shrink ratio of 3:1 and a temperature range to 250 degrees Fahrenheit, making it suitable for electrical, insulation, cable bonding and lure rigging. 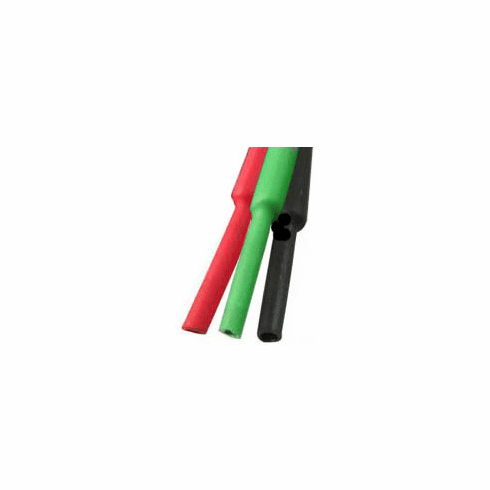 The 4'-piece marine heat shrink tubing comes in 1/4", 3/8", and 1/2" diameter sizes.